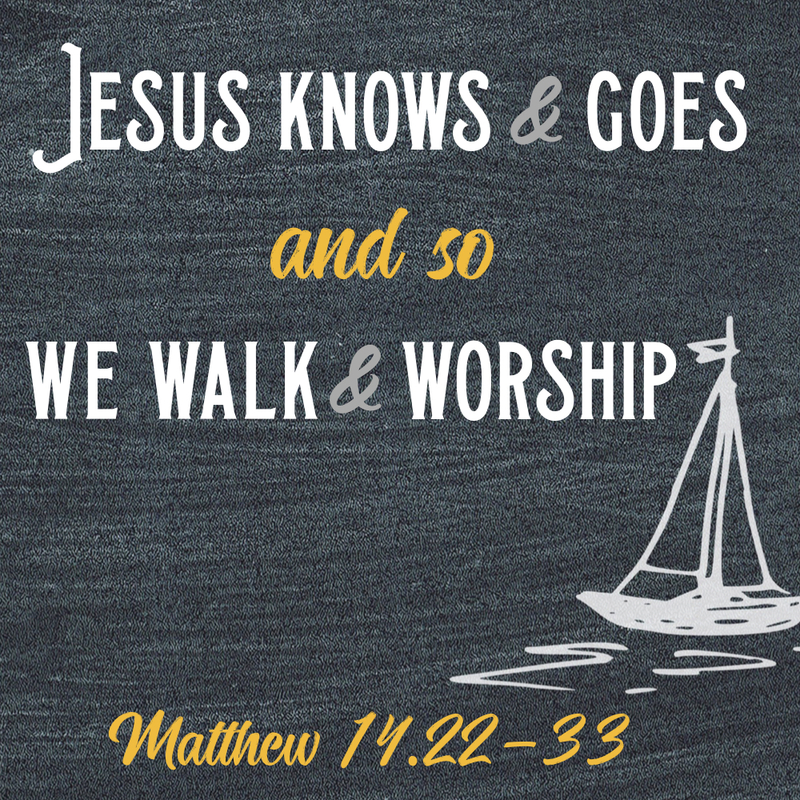 On Sunday, August 19, 2018 at Wildwood Community Church I preached a sermon based on Matthew 14:22-33. 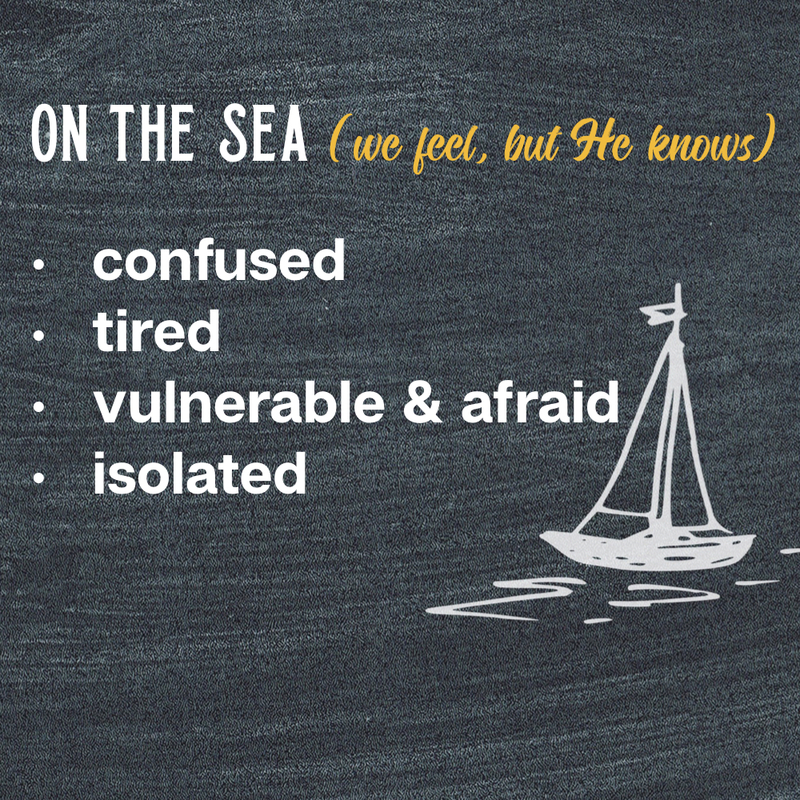 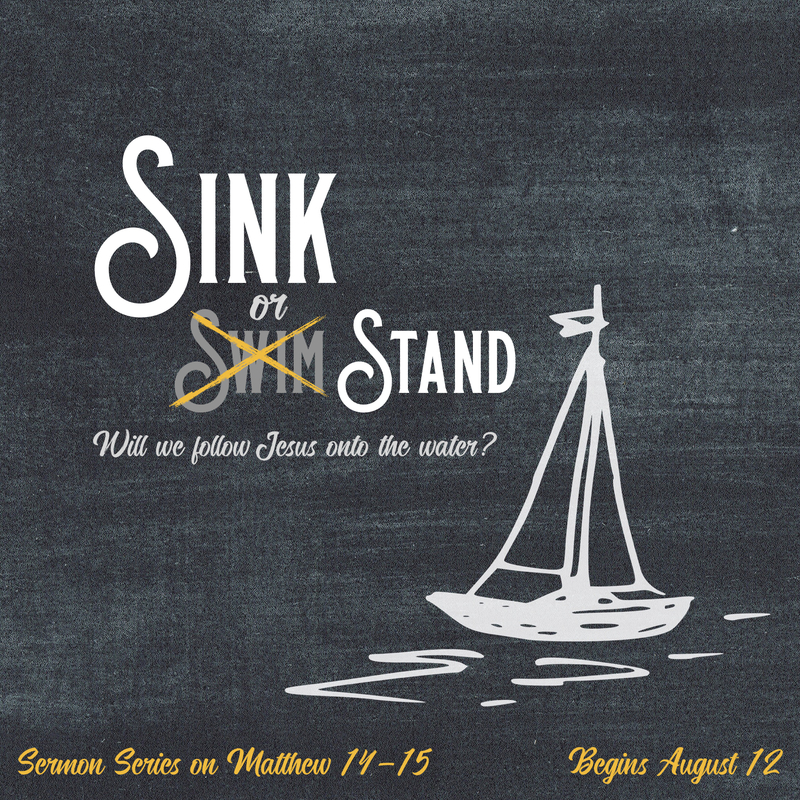 This message was part 2 of the “Sink or Stand” sermon series and focused on the event of Jesus walking on the water. 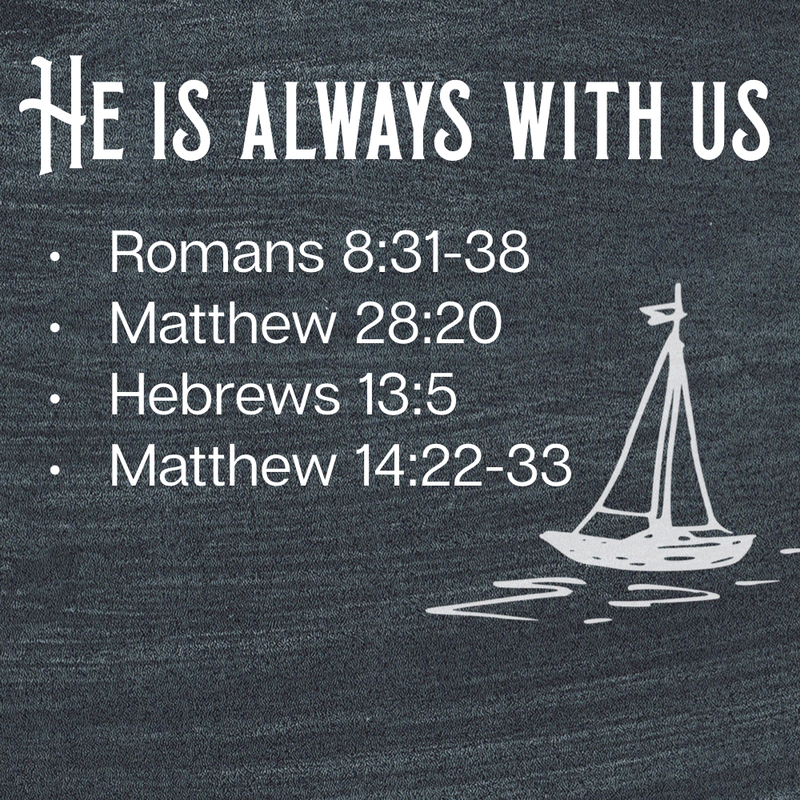 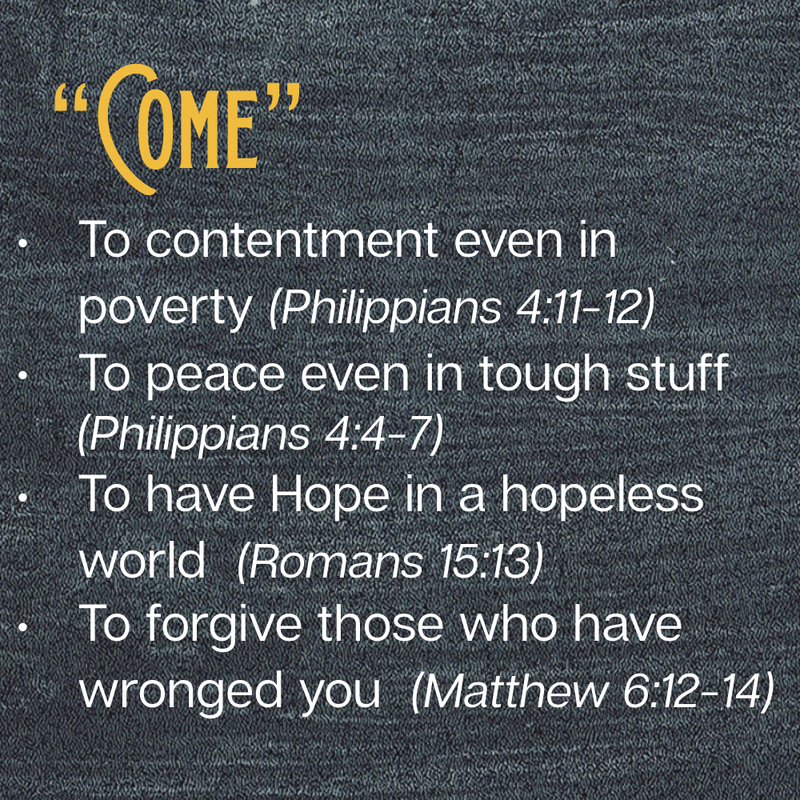 Below is the audio from this sermon to listen to online, download or share.